A Christmas Event with a difference! 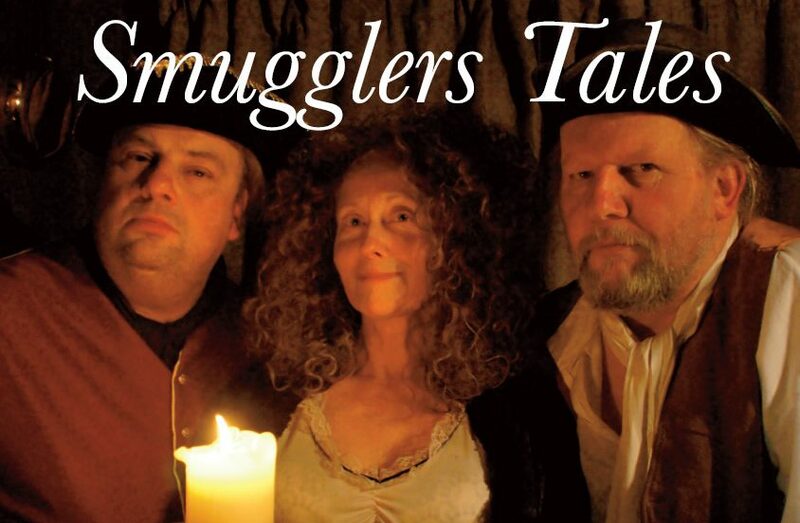 Thank you to the Hawkhurst Smugglers, and to the West End Tavern for hosting. A Christmas Event, with a Difference!!! 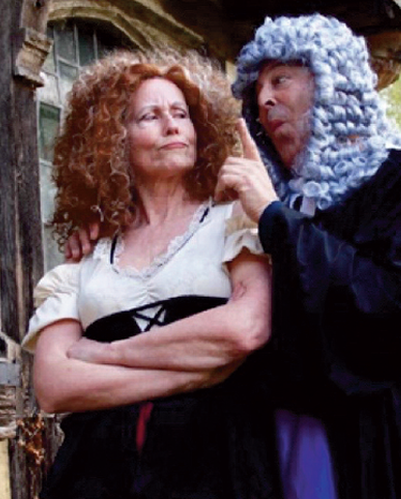 Help us bring the Hawkhurst Smugglers to Justice. Hot food will be served as you arrive, buy a drink serve yourself food then find a seat as the play will start to unfold. It is important to be on time for this event and more important to RSVP as places will be limited. Free for MBF’s Members and a guest.